With Halloween upon us, few things in life are more satisfying than killing zombies, so it’s no surprise that zombie games are everywhere. Into the Dead came out in 2012 and was a hit, and now PikPok is back with Into the Dead 2. The premise is the same, kill all the undead and try not to end up as their lunch in the process. You’re in a post-apocalyptic world filled with the undead, and your only objective is to survive and pepper them with bullets. Swipe to avoid getting bitten and keep an eye out for the green smoke as that means ammunition. While shooting zombies is fun, keep in mind fresh ammo isn’t always available so management is key. Dodging is as important as shooting, and your approach to the game should depend on the mode. Choose Story and your goal is to go from point A to point B before your energy runs out. If you make it you will proceed to the next mission. Survival and Daily modes are endless shooters so it’s about lasting as long as you can. 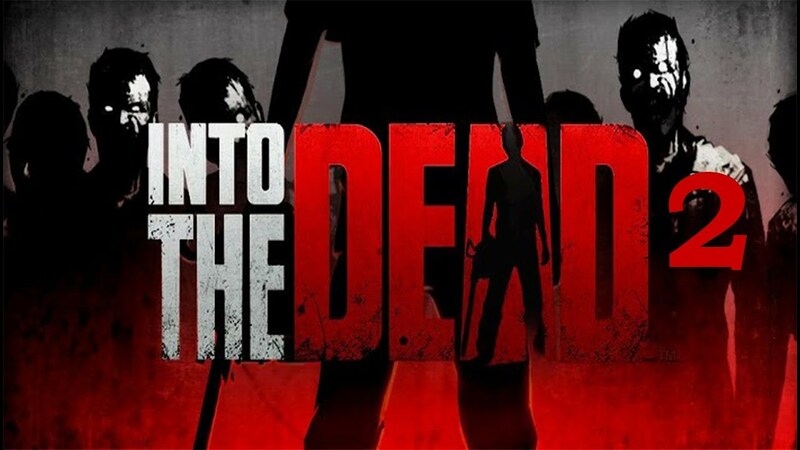 Into the Dead 2 has some impressive graphics and it is put to good effect when the zombies kill or get killed. You do get to use various weapons too: just tap to use a different weapon from your inventory. If you’ve got the knife, tap to use it and stick it to the zombie’s ear or eyes. You’re not limited to that of course, as you’ll also pick up assault rifles, pistols, and shotguns along the way. Do you like killing zombies? Into the Dead 2 is your game.